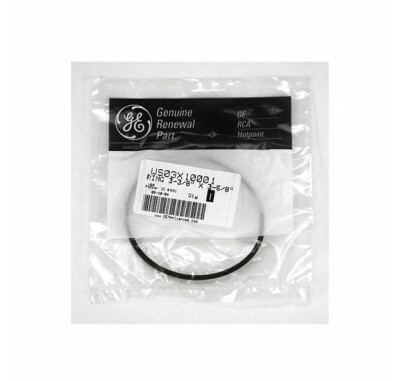 The GE WS03X10001 O-Ring has an inside diameter of 3-3/8-inch and an outside diameter of 3-5/8-inch. Use the WS03X10001 o-ring for sealing the water filter housing cap to the water filter housing sump to prevent leaks. The WS03X10001 o-ring can be used with GE SmartWater housings.